As a mechanic BMW stands for "Bring My Wallet"
Agricultural is a term I like to use to explain such principles of design and operation,glad it stirred some memories cjj . 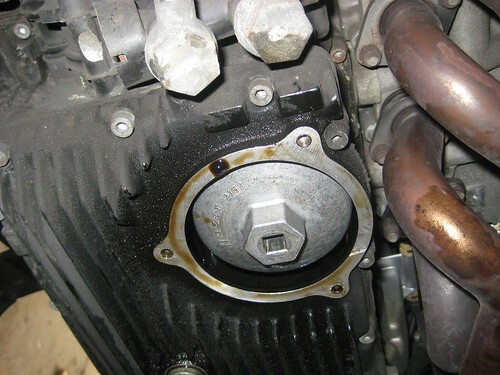 And what BMW puts the filter in the sump ? Yet to strike that model yet... just as well by the sound of it. And I was told HD stands for "Hundred Dollars" thats a lie,$1000's more like it ! Much polishing later,and now using it for daily transport to work it's just hooking me into it even more. But still along way to go,the Clutch is giving me grief now. pins wrote: As a mechanic BMW stands for "Bring My Wallet"